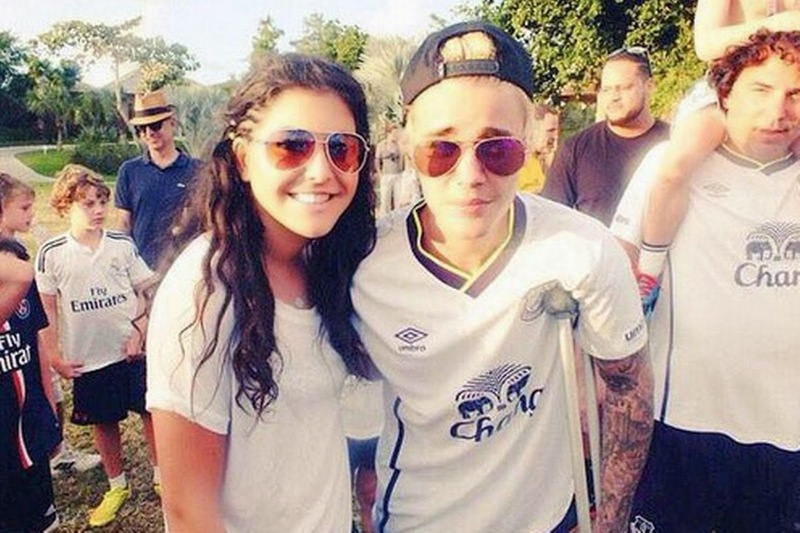 There was bad news Everton supporters this weekend, as it looks like they may be the latest sports team to 'win' the affection of Canadian Pop Scrotum Justin Bieber. The Stratford, Ontario born nuisance has a long history of jumping on the bandwagon of successful teams and claiming to be a fan. In recent years the 'Purple Drank' guzzling moron has hitched onto the coattails of teams like the Chicago Blackhawks, New England Patriots, LA Lakers and the Miami Heat. 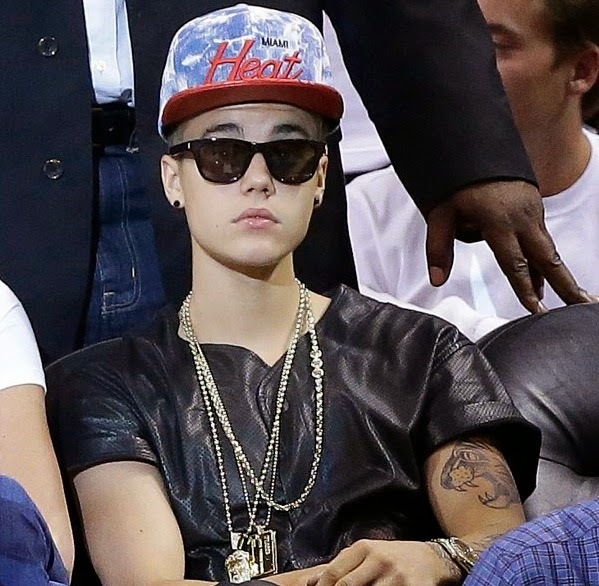 But he also has gained a reputation for jinxing teams as well, with an urban legend being that whenever Bieber comes to watch a team they invariably lose. The Pittsburgh Steelers fell victim to this supposed curse earlier in the NFL season, after Bieber met the team prior to a game that they lost to the lowly New York Jets. He also jinxed both Spain and Brazil in last summer's World Cup. 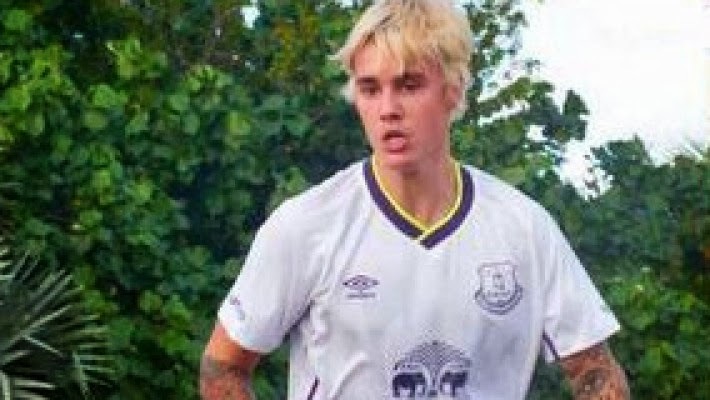 Although the pasty faced teen heart throb hasn't been spotted at Goodison Park yet, he did turn up to a tournament in Turks and Caicos wearing a Toffees kit, which he tweeted pictures of himself in. As if things aren't bad enough for Roberto Martinez's side, who are currently stuck in 13th place in the Premier League, they might have to contend with the Bieber curse. Unless of course like his music it's a bunch of nonsense.